RCP has provided project management services to deliver two stormwater ponds servicing the new 18ha Town Centre and wider Ormiston catchment. The ponds were delivered by Todd Property under an Infrastructure Funding Agreement (IFA) with Auckland Council. 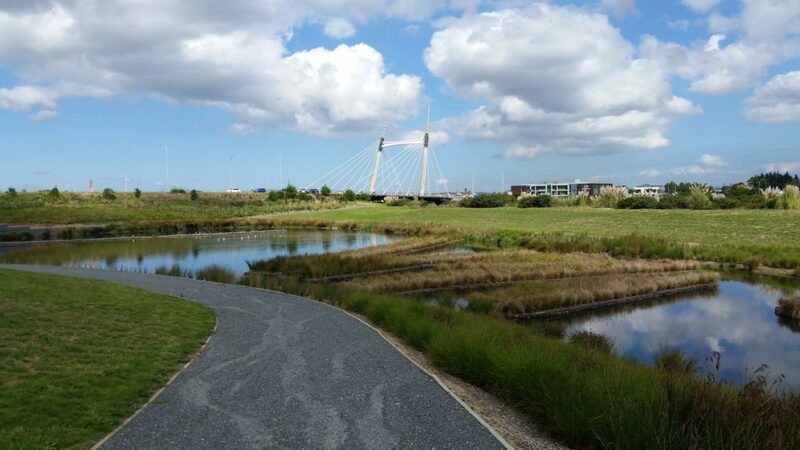 As a key element of Barry Curtis Park, the design required close consultation with Council’s Healthy Waters and Parks and Reserves teams to ensure a fully coordinated and integrated asset was achieved. As project managers, RCP represented the Client in the administration of the IFA and took the hands-on role of design manager, contract administrator and Engineer to the Contract. RCP has also been involved in the wider development of Ormiston Town Centre, successfully working with Todd Property and Panuku Development Auckland to facilitate the masterplanning and detailed design of the town centre, including the final delivery of infrastructure, retail, commercial and residential components.